Credit is something that nearly all Canadians use on a daily basis, but how many of us really understand what credit is and how it works. We certainly can’t (and won’t) explain every detail of credit, however we do hope to provide an overview of how credit works, and most importantly, how it can impact a your car buying experience for better or worse. 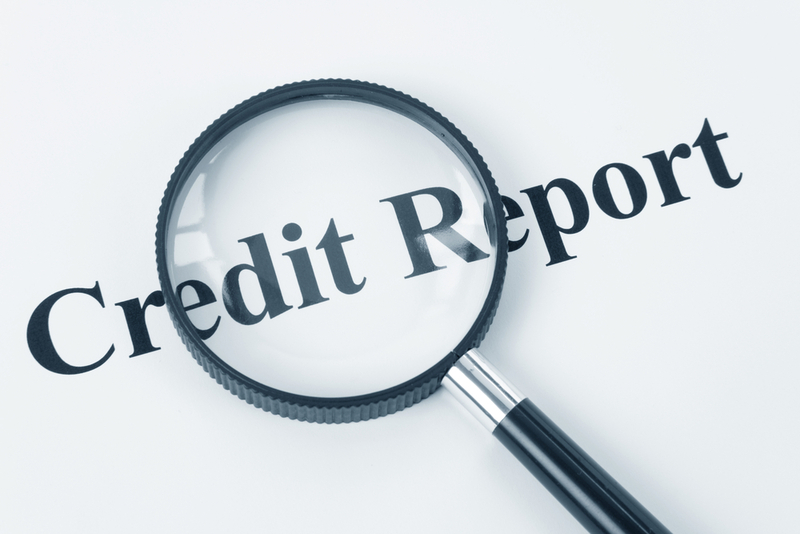 A credit score is a means for a lending institution to determine an applicants ‘credit worthiness’, by using several factors to gauge a person’s potential risk. It is measured as a number ranging between 300-900. The higher your credit scores, the less potential ‘risk’ you are to a lender, so you will be in a much better position as a consumer to exercise your borrowing power when and how you want, while at the same time being rewarded with the lowest rates available. Think car insurance – the longer you drive without an accident, the better your driving ‘score’, the cheaper the car insurance you pay. Credit is no different- the longer you maintain a good credit record with no ‘accidents,’ the stronger your credit becomes. Have you had a credit accident? Credit ‘accidents’ come in all types: time spent off work due to illness and injury, divorce, job loss – to name a few – are all life events that are unpredictable and often times unavoidable. Unfortunately, dealing with these events can do long term damage to a your credit. Credit cards, cell phones, car payments and mortgage all show on a person’s credit as either being paid on time, or late and past due. Every month a bill is missed, even just a $20 minimum credit card statement, can and will in time erode a your credit. And depending on the severity it can take years of ‘clean’ credit history to put the past behind you and re-establish a good credit rating. Henley Honda’s team of credit specialists have years of experience working with various auto lending institutions that deal with all types of credit. We are ready to work on your behalf to get a car loan approved on the best possible terms that you and your credit qualify for. It makes sense to allow us to work on your behalf no matter where in that 300-900 range you fall. For those people that have been fortunate and carry a strong credit rating, our Financial Services Department offers a direct connection to your banks Dealer Finance Center – you’re still banking with who you know and trust, but with one major advantage. As a consumer applying for a car loan, you may purchase a car once every 3-8 years – compare that to the enormous volume of loans that a dealership of our size represents and it just makes sense why Dealer Plan Financing offers us more competitive rates. Secondly, because we have on site bank representatives, the buying process is seamless and pain free – all the paperwork is done on the spot, without the need for multiple appointments at your bank. Nowadays, people are far too busy with their day to day schedules to take time for bank appointments, so this service just helps to make the car buying process that much easier! However, if you’re reading this and feel your credit is less than perfect our Financial Services Team can also be a big help in getting you the car you want… while at the same time helping you to re-build your credit! One of the worst things people can do to negatively impact their credit, without even realizing it, is by submitting multiple applications for car loans. Credit lenders view this as a risk, and it actually lower your credit score and HURT your chances for getting approved. By submitting an application to several places, with the only information they have being your credit score, you only hurt your chances, because the lender is only seeing you as a number. Most lenders understand that good people go through bad times. This is why we take a more consultative approach to the application process, because if we fully understand the things you’ve gone through and had to deal with in the past, we can relay that to our lenders. We have a great relationship with these lenders, and they understand there is more to a person’s credit than just a score. Submitting your credit application is just the start… once your application is received you will hear back from one of our credit experts who will help you put a plan together on how to get APPROVED! Many people don’t realize, but one of the best ways to help regain your credit score is through having a fixed debt such as a car payment. Each month our lenders report this car payment to your personal credit bureau, and help your score rise over time. Any finance company will report late payments to a credit bureau, but they may not all report when you are doing well with your loan and making all your payments on time. We think that’s wrong, so we will always exhaust all options that will help to benefit our customers’ credit. After all, if you’re working hard to make your payments each month…don’t you deserve some credit?! Hopefully we have helped you understand your credit, but we know we’ve only scratched the surface. For more information and answers to frequently asked credit questions click here.